Don’t want to use Apple Pay, but still like the idea of being able to consolidate all your cards in one spot and use only that to process payments at different retailers? The Wocket Smart Wallet should do the trick. Paper and plastic are the past. A slim, wireless square that holds all your payment info in one place? That’s the future. 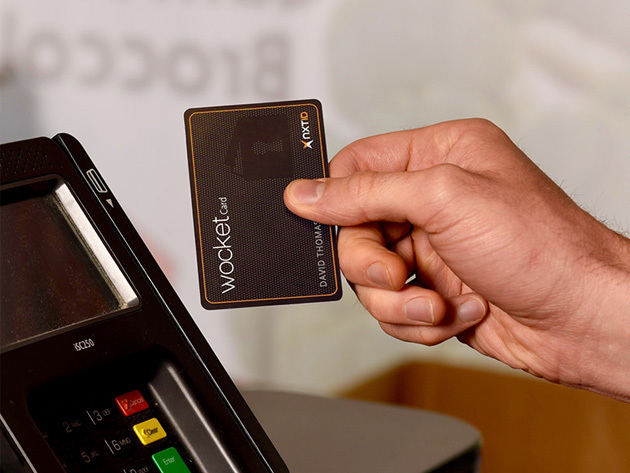 Swipe all your cards, even gift cards and membership cards, on the Wocket reader, and replace your entire wallet with a single card. Then simply use the touchscreen to choose your preferred account when you’re ready to pay. 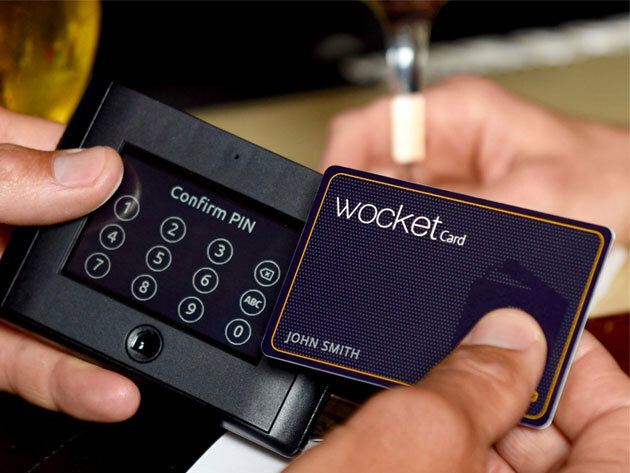 Thanks to the biometric security technology, only you can unlock Wocket with your voice and a personal pin. So say hello to Wocket. It’s a great product that totally justifies its $149 asking price, down from the usual $179. 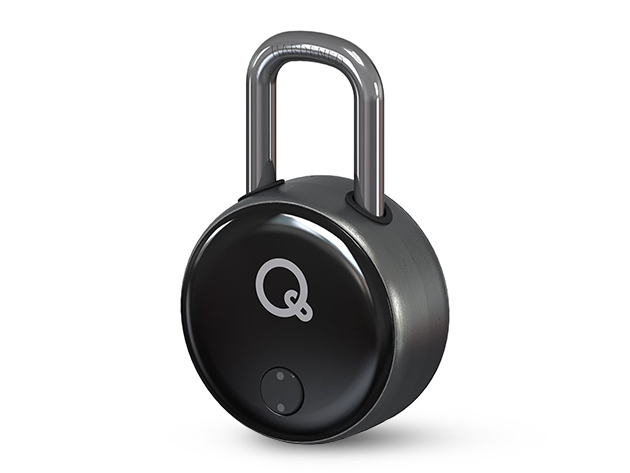 A next-generation lock like no other, Quicklock features advanced, built-in wireless capabilities. Forget old fashioned codes, open your Quicklock with a choice of three simple options—from your phone to a handy key ring. 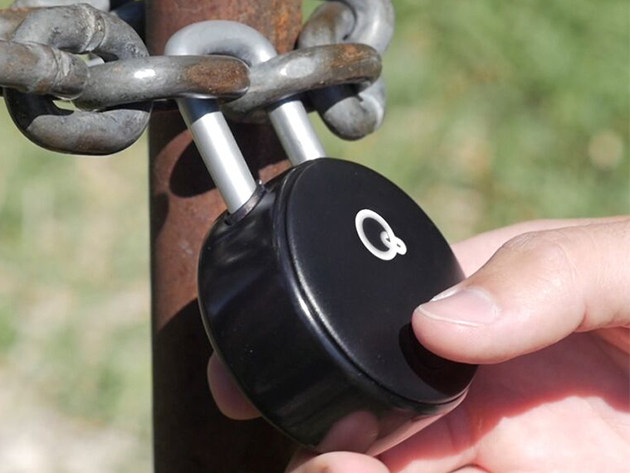 On top of that, Quicklock allows an unlimited number of people to set up access with their phones so keys and codes aren’t being passed around like candy. So yeah, basic locks work just fine. But you got some pretty neat added functionality here. And what would normally be $60 is $48.99 after today’s deal, so trying something new won’t break the bank. You’ll be hard-pressed to find a physical button on most Android devices, but that doesn’t mean there aren’t a legion of tactile-obsessed customers longing for one. Well, with the Dimple, you can add four of them! You simply stick it anywhere on your phone, and assign each of the buttons to a different function. It connects to your phone via NFC, and doesn’t require a battery at all. Usage scenarios could include: speed-dialing a loved one with one press of a button, launching your non-life-wasting Candy Crushing endeavour in less than 2 seconds, capturing a photo before it’s too late, etc. It’s quite useful, even if it may make your phone look just a little bit weird. And you can own one (as long as their crowdfunding goes well) for a small $27 pledge. 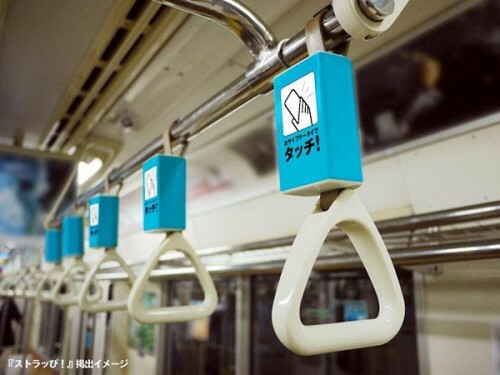 We’re not sure whether to love or hate this thing but it seems that since May 21st, train riders in Japan have the dubious privilege of being able to use their cellphones to access some advertising by simply placing it next to the handles they use to stay upright. Using Japan’s version of NFC, FeliCa, riders of the Tokyo Ginza and Marunouchi subway lines can easily access a URL for the system’s client, travel agency HIS. 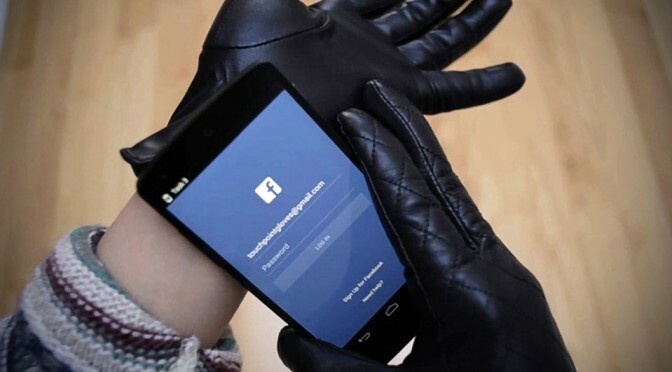 And in a bid to assuage privacy fears, no personal information is collected in the process; the data is transmitted in one direction, from the strap to the phone. So, we dig that the Japanese are experimenting with NFC and novel ways of delivering data across short distances (especially given that QR codes don’t seem to be taking off), but we’re a little sad that it always seems to be related to an advertising campaign of some sort. There’s no word on whether this would ever come stateside. By Andrew Liszewski on 06/21/11 • Leave a comment! Today Nokia announced a new smartphone, the N9, which quite frankly is probably not going to make much of a dent in the marketplace, as sleek and svelte as it looks. But they also announced a few new accessories for the phone, like the Nokia Play 360° wireless speaker, which is a bit more exciting. It’s yet another Bluetooth equipped speaker that lets you wirelessly stream music from your smartphone, but manages to stand out in a crowded market with a few notable features. Unlike the way Microsoft uses it, ‘360’ here refers to the speakers omnidirectional sound that is better suited to filling an entire room in all directions. And thanks to a built-in NFC (near field communication) chip all you have to do is tap an NFC-equipped phone with it to automatically initiate Bluetooth pairing. 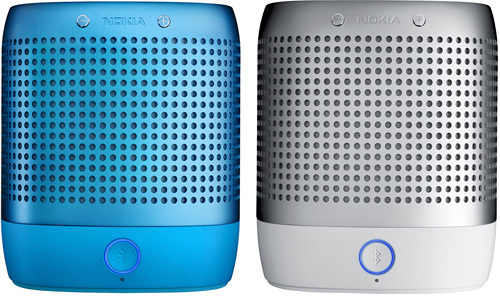 If you’ve got a second Nokia Play 360° on hand, the two will even work together to play stereo sound. Like all wireless speakers there’s a 3.5mm line-in port for connecting any audio source, but unlike most it has an impressive 20 hours of battery life. And it’s expected to ship sometime in the 3rd quarter for ~$214 (€149).